Our wildlife removal company services all areas of Rochester New York providing expert wildlife removal services throughout the Rochester area of New York and surrounding areas. Rochester, Syracuse, Auburn, Canandaigua, Geneva, Brockport, Churchville, East Rochester, Hilton, Honeoye Falls, Pittsford, Scottsville, Spencerport and Webster NY. Our services include all wildlife management, animal control, animal removal, home inspections, cleaning and repairs of residential, industrial, and commercial properties. Wildlife Removal specializes in nuisance pest control and management which includes bat removal, groundhog removal, bird removal, squirrel removal, raccoon removal, skunk removal, and snake removal. We also specialize in insulation removal that has guano and other contaminants. Other animal programs offered include Bear, Coyote, Deer, Geese, and Woodpecker control. We remove household pests in a humane manor and will clean up any mess or debris they may have left behind and repair any damage these pests may have caused to your home crawlspace or attic area. Our professionals repair and seal chimney crowns, and other minor carpentry work. Around the clock emergency service available 24 hours a day, 7 days a week provided. Our specialty is residential and commercial wildlife management and removal. We provide solutions to whatever problems or concerns you may encounter with nuisance animals that include bats, bees, rats, birds, beavers, squirrels, raccoons, woodpeckers, coyotes, bears, skunks, snakes, feral cat, geese, moles, gopher, badger, pack rat, and rodents. We offer services to rid your home of your problem wildlife, clean up their mess, repair any damage caused and insure that others will not return with proven methods that really work, and our results are guaranteed. 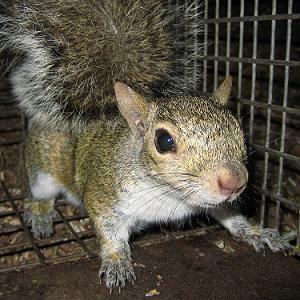 We are a FULL SERVICE wildlife removal company that will assist you with problems caused by squirrels, raccoons, bats, bees, snakes, birds, fox, skunks, deer, geese, groundhogs, opossums, turtles, rabbits, chipmunks and more. We love a challenge so give us a call. We are experts in humane solutions to wildlife problems. We service all of the Rochester area of New York. Our services include dead animal removal, bird control, bird cleanup, nest removal and many other services that make us one of the most complete wildlife removal companies in Rochester, NY. We are one of only a few companies that have a nuisance wildlife removal permit from the State of New York and we are FULLY INSURED. We are also a proud member of The National Wildlife Control Operators Association. 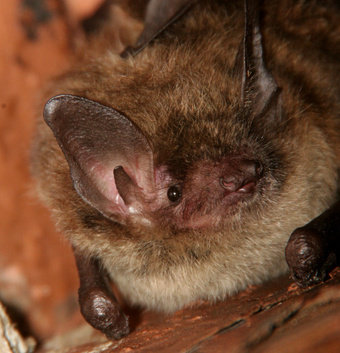 Don't let the wildlife of New York take over your home. Give us and Wildlife Removal a call today and rid your home of all nuisance and problem animals. Among the services provided by us include Rat and Mice Removal. These rodents are disease carriers and pose serious risks to health and safety. Worldwide rodents and mice spread over 35 diseases. Rodent-borne diseases are spread directly to humans through bite wounds, consuming food or water that is contaminated with rodent feces, coming in contact with surface water contaminated with rodent urine, or through breathing in germs that may be present in rodent urine or droppings that have been stirred into the air (a process known as “aerosolization”). Rodents pose a serious risk to your New York home by gnawing through electrical wires and causing structural damage. The average lifespan of a rat is between three to five years. The types of rodents found in the United States include the Cotton Rat, Deer Mouse, House Mouse, Norway Rat, Rice Rat, Roof Rat, and White Footed Mouse. We specialize in rodent infestation. We have the knowledge and tools to remove dead rodents from in your wall, crawlspace, or attic. We are a full service rodent removal company servicing residential and commercial properties. We will trap, seal, and clean up any rodent infestation. There are a variety of snakes found in Rochester, New York some of which are venomous. Snakes play any important role as both predators and preys, they consume other animals which is beneficial in keeping the rodent population down. Snakes are very dangerous and will attack if provoked. Normally snakes will enter your Rochester home to find a food source, such as mice and rats. A snake can enter any hole that a mouse can squeeze through. Sealing all crevices and spaces where pipes and electrical wires enter the dwelling will help prevent snakes from making your house their home. This task requires a professional to inspect the property , remove the snake to prevent the snake from being sealed in your New York home. If you find a snake on your New York property give us Pest Management Wildlife Removal a call. We can humanely trap and remove the snake from your Rochester, NY property. They have two breeding seasons per year, and most breeding occurs in December through February and May through June of each year. Females can have up to two litters per year, one from each breeding season. Average litter sizes range from 2 to 4 individuals; the winter squirrel litter is generally smaller than the summer squirrel litter. Both squirrel sexes remain reproductively active throughout their lives which can be between 4-7 years, Squirrels can live in the Rochester environment for up to 12 years. 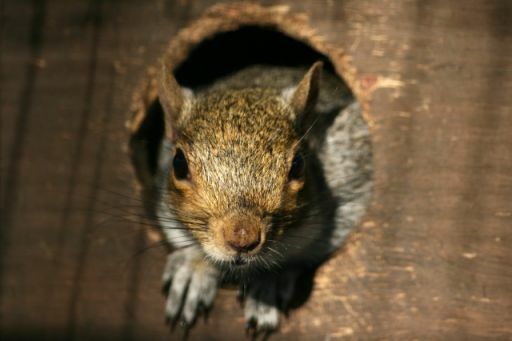 The squirrel is one of New York's most common wildlife pests, and if you hear “noises” in your attic odds are you have an uninvited guest named “squirrel.” The most common noise complaints associated with squirrels in the attic is folks hearing lots of "scratching," this could be a sign that a female squirrel is preparing to have her young. In the spring hundreds of female raccoons find their way into attics, crawl spaces and basements as well as chimneys in search of a safe place to have their young. The usual time for liter births is late March into early April. 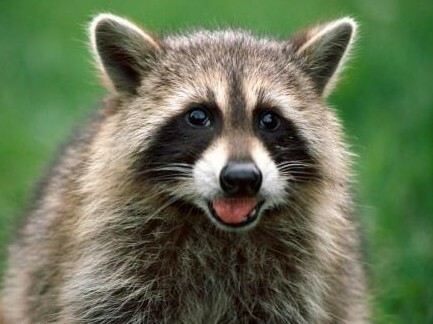 Raccoons are very strong and can break louvers from gable vents, tear shingles off of a roof, and dismantle faulty chimney caps or tear of chimney screens. Once inside, raccoons will create a nesting area and designate a spot to be their toilet. This can cause a terrible odor and as it soaks into the insulation, sheet rock or ceiling tiles can cause damage or stains. Will Not Drag Hoses through your home, outside entry used. Why chooseus to repair your animal damage? 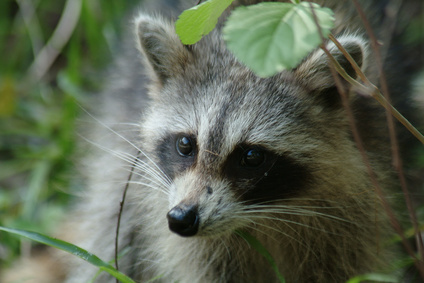 We're experts in urban wildlife control and exclusion in Rochester New York. The methods we use for our animal damage repairs are proven and have been designed specifically to keep animals out of your home or property. Through years of experience, we've learned to "think like" the animals we deal with. We'll be sure to find and close every possible place the animal could enter. Our Work is guaranteed. A written warranty is provided against animal reentry of the serviced area. Other services provided are warrantied for one to ten years depending on the type of work. You may have become a customer of ours by chance, but you will continue to be our customer by choice because of our experience and expertise. Brockport, Churchville, East Rochester, Hilton, Honeoye Falls, Pittsford, Rochester, Scottsville, Spencerport, and Webster.